Craftsman style home with inviting front porch. Lots of upgrades in this lovely home, such as hardwood floors though most of the home. Custom pool with spa. Master suite with 2 walk in closets. Loft used as an office area. Call for your private showing today. 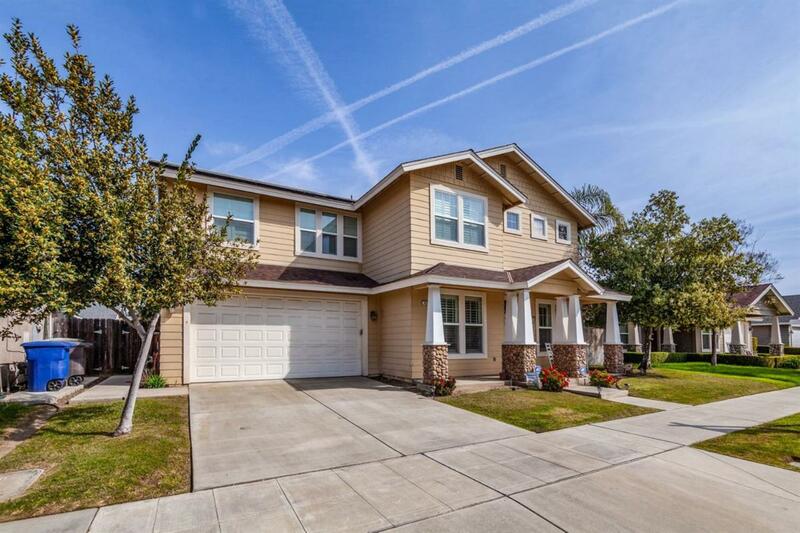 Listing provided courtesy of Carol Isaak of Guarantee Real Estate-Reedley.